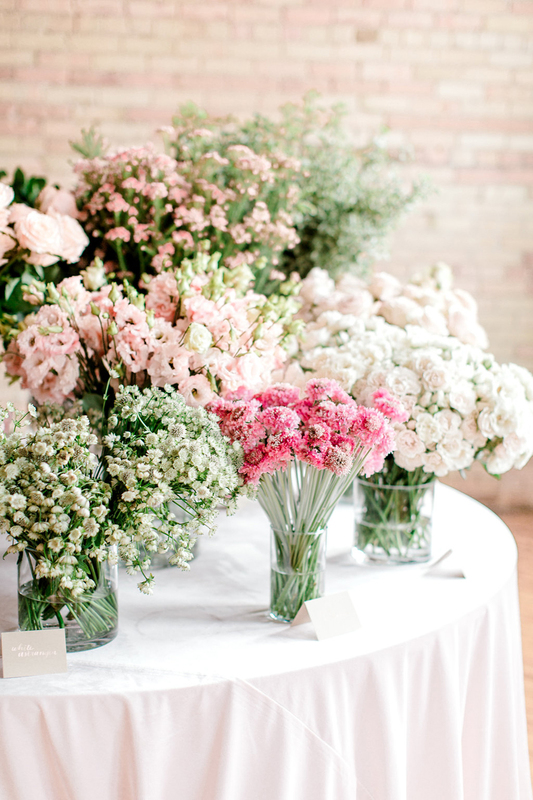 A couple weeks ago I had the pleasure of contributing a second piece to the Aisle Planner blog and as always it was my honor and pleasure to share my thoughts and experiences. Last time I guest blogged for the AP team it was all about the client experience but this round touched on a different side of business. 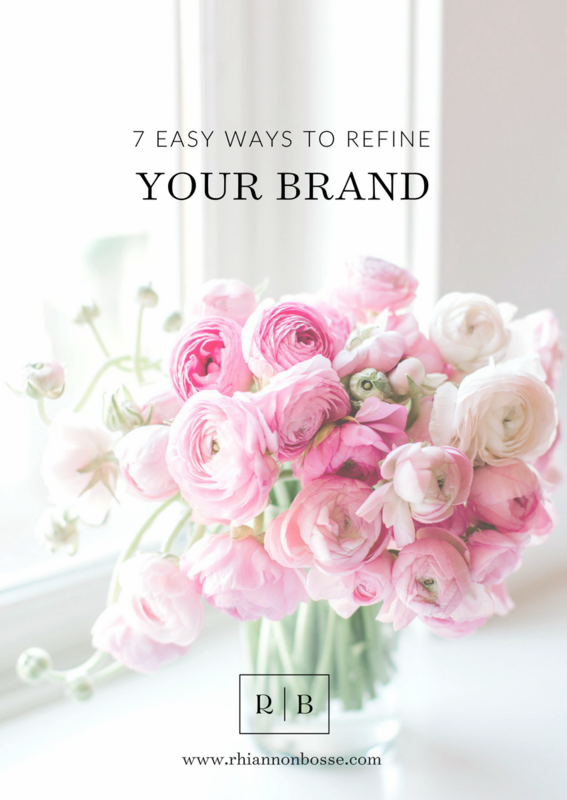 If you missed it I shared easy, inexpensive and tangible ways to refine your brand, and I’m thrilled to be sharing them today here with you! First, a little backstory on my branding experiences thus far because that will give some context here. In my nearly ten years of running a wedding planning and design company, I’ve professionally rebranded an official three times. The first two experiences were branding experiences with separate companies for/under the name I started my company with in 2009, Hey Gorgeous Events. And the latter, and most recent rebrand, was a complete name change and aesthetic overhaul to the current brand my team of three works under. All three branding experiences were exciting and necessary for different seasons I was experiencing in my career and I don’t regret anything about any of them. I cover the most recent rebrand here; it was a big and meaningful one! The branding process can be a timely, in depth and expensive process that many mistakenly view as the fix to any and every business snag. And while every business can benefit from a professional branding experience and industry change requires us to revaluate when rebranding is necessary, often times there are other steps you can take first to refine you brand and business in big ways. Below I share some of those suggestions! Updating the verbiage on your website, social media channels, and in the literature and messages you send to both clients and colleagues, can be an easy way to revamp your brand without committing to a full overhaul. In addition to the photos that highlight what your brand stands for, touched on below, the things you write about yourself and your team, services you offer, and what sets you apart, and then of course how you present yourself to others, there are numerous areas you can edit within the operations of your business to refine it as a whole. Remember consistency is key here. Keep your headshot the same everywhere you share your face, make sure mission statements and about me page text are consistent from site to site, and ensure your contact details and operating hours are up to date anywhere they’re listed. Consistency appeals to clients and helps build trust. 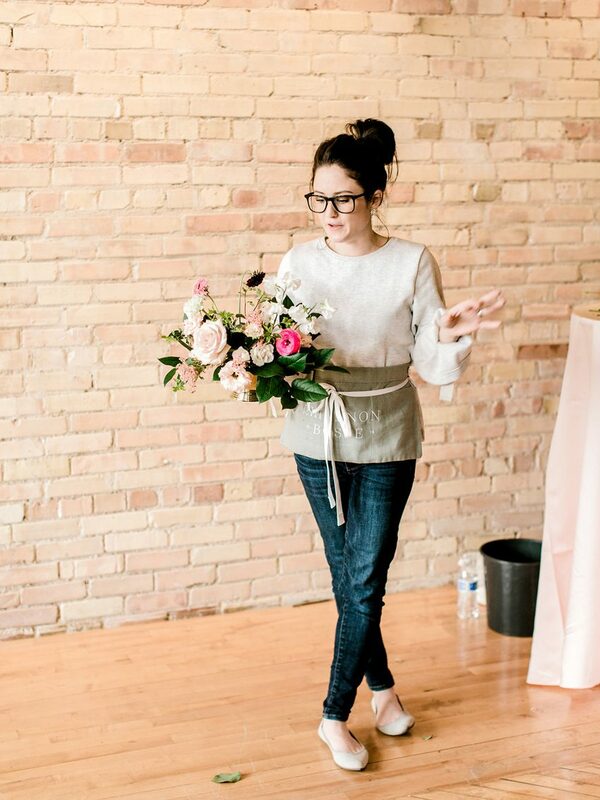 While social media (generally speaking across all channels) has become a dominating force and loved tool in the wedding industry, and especially so for newer professionals, I’m still a big believer in the power of the blog. After all, it’s the one tool and platform I feel I can most credit my beginning bookings and successes to! Use your blog as a tool for your business and a platform to refine your brand’s message when needed. Whenever you have updates to share about your company (new hires, added services, exciting features, etc) share those not only on social media but on your blog too. Your blog is an extension of your business and can serve as a powerful tool in furthering your company culture and brand value in a way that quick firing social media cannot. But! And here’s the big but! If you don’t have time or an interest in maintaining a blog then don’t have an outdated one on your site. 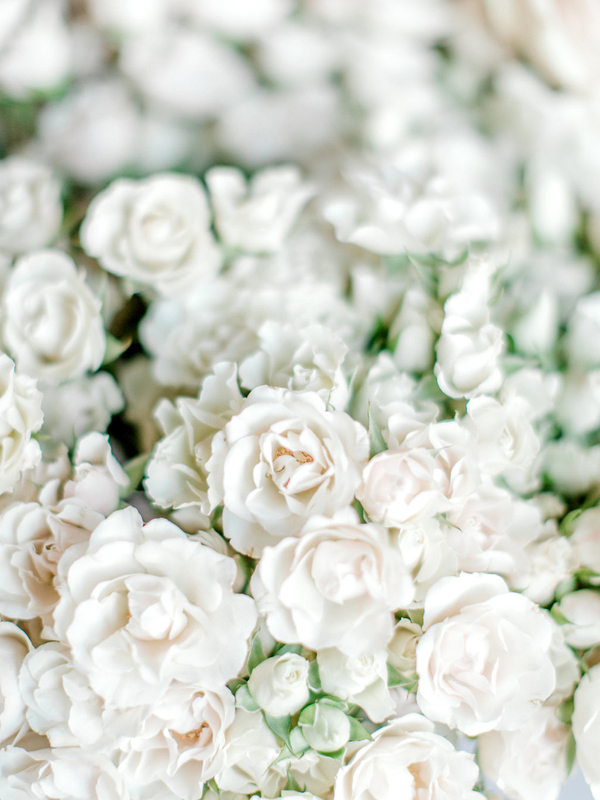 An ignored blog can hinder your brand more than a lack of blog. And if you don’t want to bid farewell to the content you DO have on a blog, consider removing dates from posts so older dates don’t give the illusion of a brand and company that neglects certain areas of their business and operations. Just like a fresh coat of paint can drastically improve the look and feel of a home, updated headshots can work wonders for refining the visual identity of your brand. 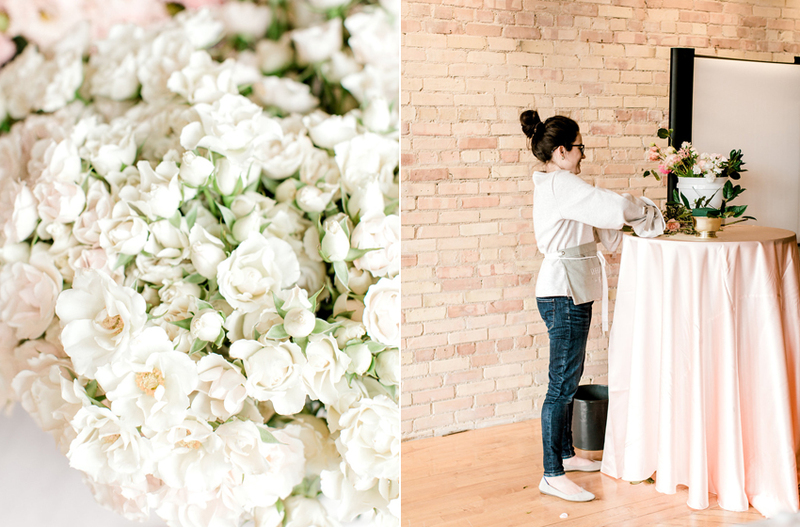 The same holds true for fresh photos of your work or studio space; if there’s an area of your brand that could stand to be refreshed or renewed especially in how it’s presented to others, look at how that small change can impact the brand as a whole. What sometimes feels like a need for a brand new website, logo and brand identity is usually a simple change like a few new professional images. If you lack discernment on what to do next with your brand OR you feel like you’re at a point where a second opinion is valuable, ask a trustworthy professional, mentor or colleague to assess your brand for you. Avoid asking a friend or family member (someone who will tell you all the positive things you want to hear!) and be open to constructive feedback if that’s what you receive. Many times we see things one way when our peers (and clients) see things differently so a brand assess can be a valuable evaluation to better our business in potential blind spots. Finally, I myself can sometimes get caught up with ‘Shiny Object’ syndrome, also known as comparing my business and brand to others. In a saturated market where it seems like someone I know or admire is always rebranding their company and professional image, I can easily start to doubt my own brand and wonder if perhaps I too, need to undergo a massive brand overhaul to ‘keep up’. But staying in my own lane, walking through the above-mentioned five tips, and trusting my brand is unique and relevant, is key to focusing my energies in other important areas of business ownership and operation; like serving my clients well and executing new ideas! When A Rebrand IS Totally and Completely Necessary. . . If you do find a new brand is in order for your company, congratulations! Make sure you do your research on companies that offer what you’re looking for, and compare and contrast options before settling on your final pick. A nice portfolio is only half of the equation when looking for a branding specialist. Customer service, pricing, turn around time, collateral inclusions, what platforms each specialist works with, and so much more are all things to consider when making your selection. Just like your clients take time to find out if you’re the best fit for them, take time to explore which professional is best for you and the future successes of your soon to be new brand. Look at my teaching hands. Ha! It’s funny seeing our own mannerisms like that! 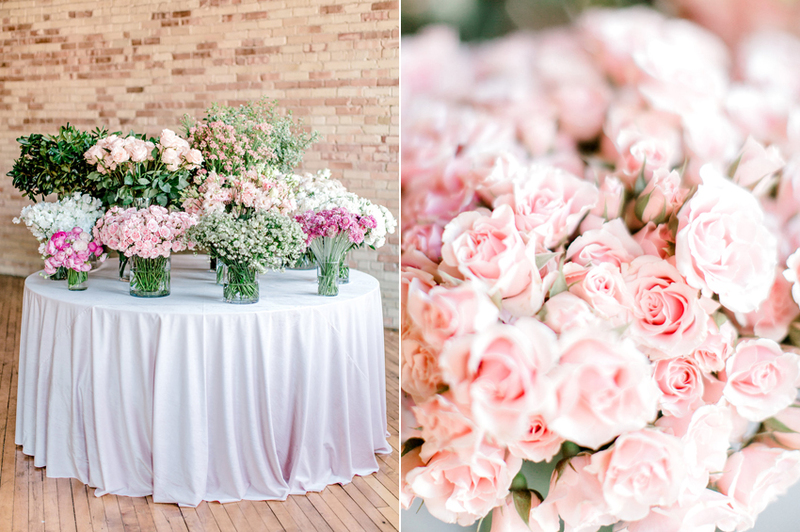 I’d love to note that all the photos throughout this post are by Ashley Slater Photography taken at the recent Grand Rapids Petite Bloom Workshop where I had the pleasure of teaching a hands on floral class. 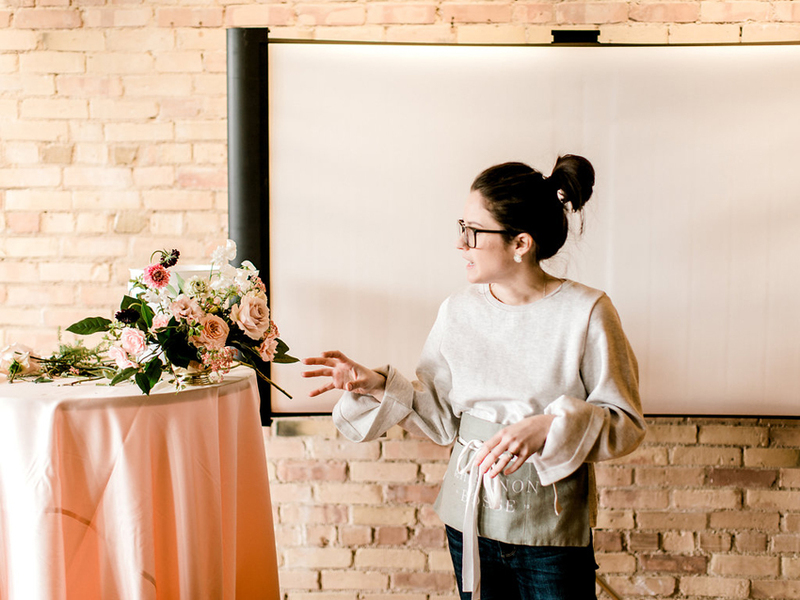 I’ve so loved leaning into intimately teaching more over the last year and was really quite impressed with the talents of the women I was able to teach. Thank you for having me Ashley and Michaela. It was such fun.